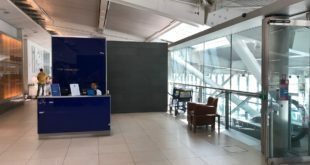 Oneworld member, Malaysia Airlines has launched its refurbished Golden Lounge at Kuala Lumpur International Airport (KLIA). 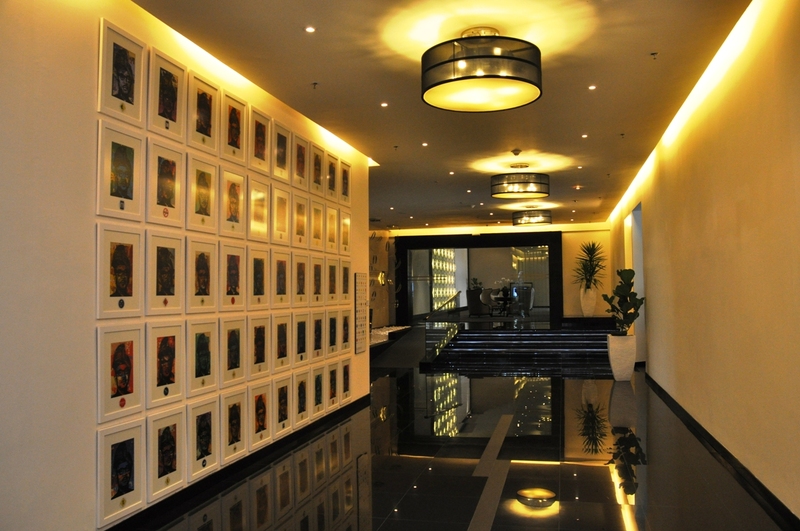 The 43,284 square-foot lounge which can accommodate 400 passengers, is located in the satellite terminal, is open round the clock to first and business class passengers, platinum and gold level Enrich frequent flier members, and oneworld Saphhire or above elite members departing or transiting in Kuala Lumpur. 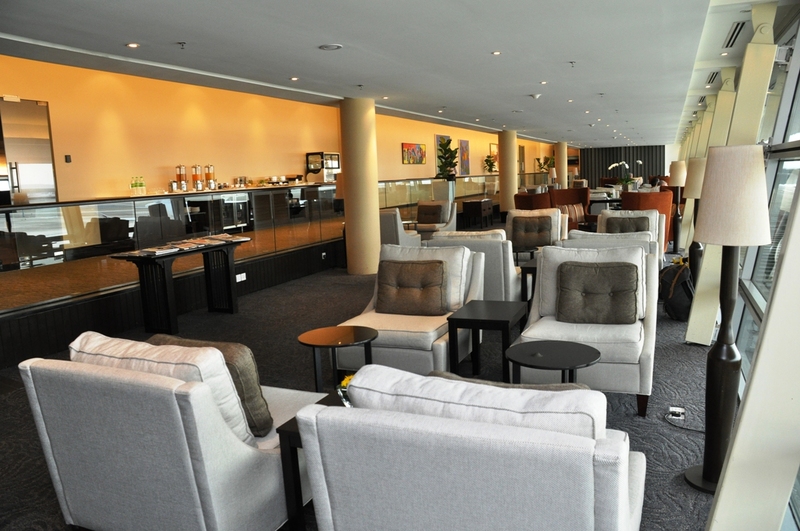 The Golden Lounge consists of the platinum and business Lounges, each extending from the central reception area. The platinum lounge offers top notch facilities of fine dining area serving ala-carte menu together with light snack buffet counter, cigar room and four private slumber rooms complete with single bed and wakeup call facility. The six units of wash-room and shower facilities complemented with amenities by Chopard and bath towels serves as a relaxing and private sanctuary where passengers can freshen up before their journey. A nursery with baby cleaning and changing facilities is also provided for the comfort of our little travellers. 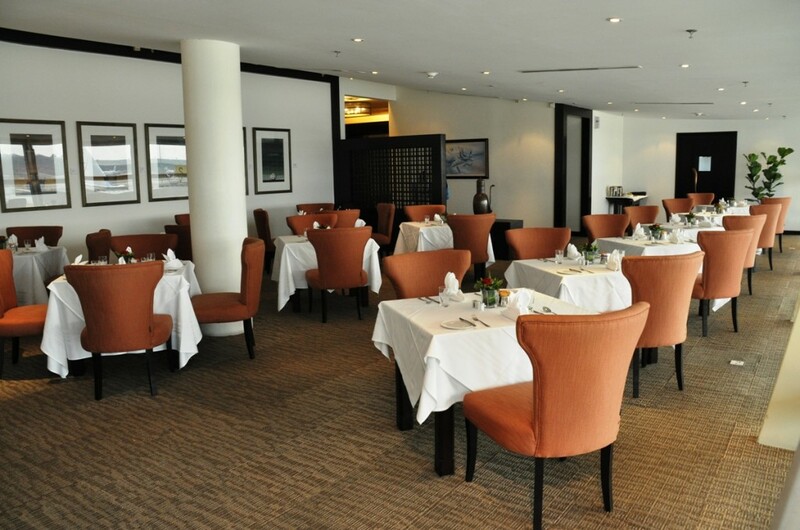 The business class Lounge offers a sprawling dining area consisting of a few sections – the Rise & Shine deli has wide selection of pastries, bread, soups, salads and dessert; the Noodle Bar specialises in Asian noodle delicacies and the Bistro Bar serves gourmet coffee, tea and juices. Four daybed relaxation rooms with shower and disabled-friendly wash-rooms are provided for ultimate comfort. The lounge also provides a smoking room and a games room complete with XBox game consoles. 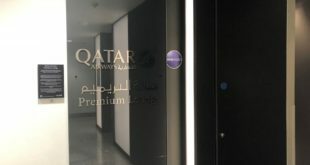 The Golden Lounge also provides a business centre with conference room, cloak and luggage room, Muslim prayer room, children’s play room with nursery and a sports bar. The attached Ayer Spa is also available. 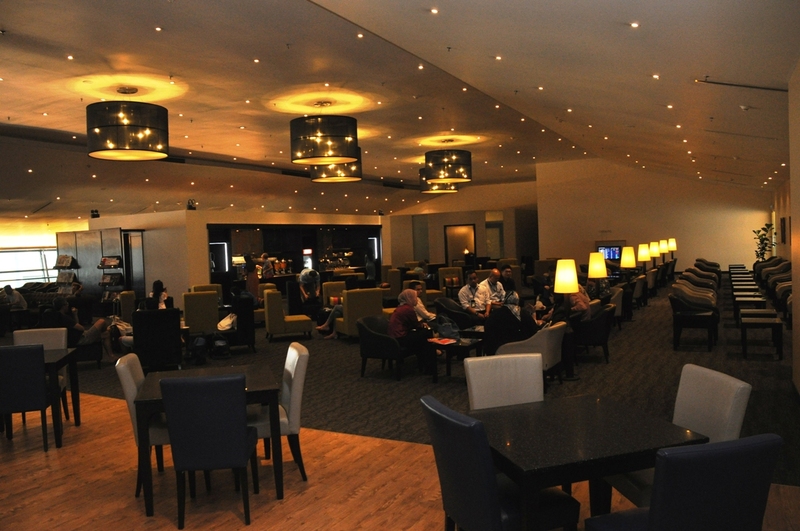 Malaysia Airlines operates three lounges in KLIA.